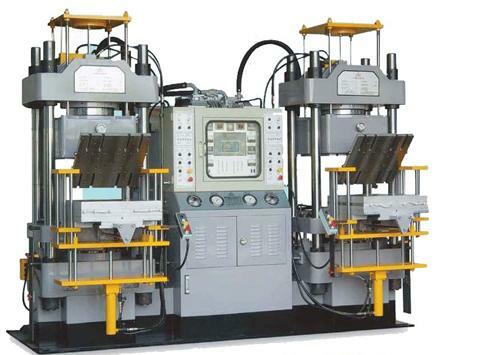 In recent years, the global rubber machinery market has fallen into a downturn, but in China, driven by the development of the tire industry, the domestic rubber machinery industry has developed rapidly, making the distribution pattern of the world rubber machinery market broken. At present, the focus of global rubber machinery production is The shift to our country. According to the latest statistics, in 2009, in the global output value of plastics and rubber machinery, Germany was 22.5%, Italy was 12.1%, the United States was 6.5%, Japan was 4.1%, and China has surpassed Germany to become the world's largest plastic rubber. Machinery-producing countries account for 23.5% of China's total. On the one hand, the giants of global tire manufacturing companies have invested in setting up factories in China, which has caused the world's tire manufacturing centers to gradually shift to China, increasing the demand for more orders for rubber machinery manufacturers in China, thus stimulating the rubber machinery industry in China. Rapid development. On the other hand, as the world's tire manufacturing centers are shifting to China, the world's rubber machinery manufacturers have also come to China to build factories, and to increase cooperation with China's rubber machinery manufacturing enterprises, also accelerated the transfer of global rubber machinery to China. pace.